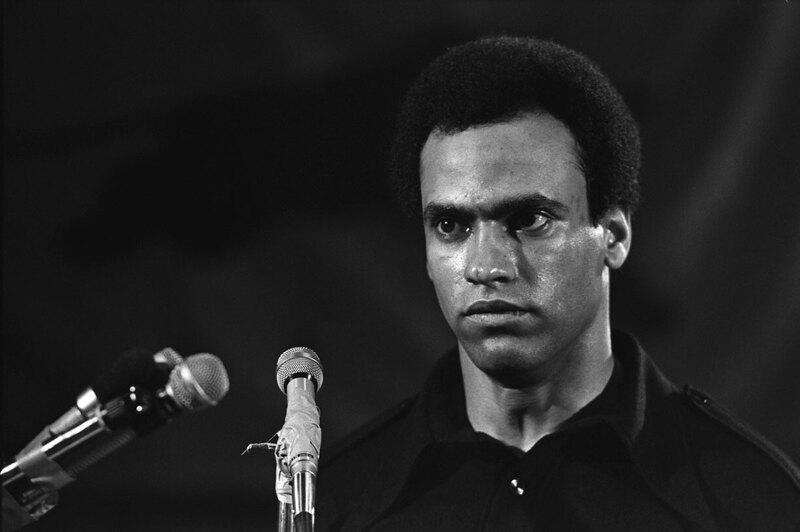 Newton was an African American political activist who cofounded (with Bobby Seale) the Black Panther Party in Oakland, California, in 1966, to defend the black community against police brutality. Many in the white community considered the Black Panthers a street gang and Newton an example of dangerous black militancy; however, Newton saw the Panthers as a means of providing social services to the black community. Accused of murder in 1974 (he had previously served time for manslaughter), Newton fled to Cuba, but returned to face charges. Two trials ended in hung juries. Newton earned a Ph.D. in social philosophy from the University of California at Santa Cruz in 1980. He was found, shot to death, on an Oakland street in 1989.